Beautiful Design with the Latest Technology. The perfect mix of Art & Science. 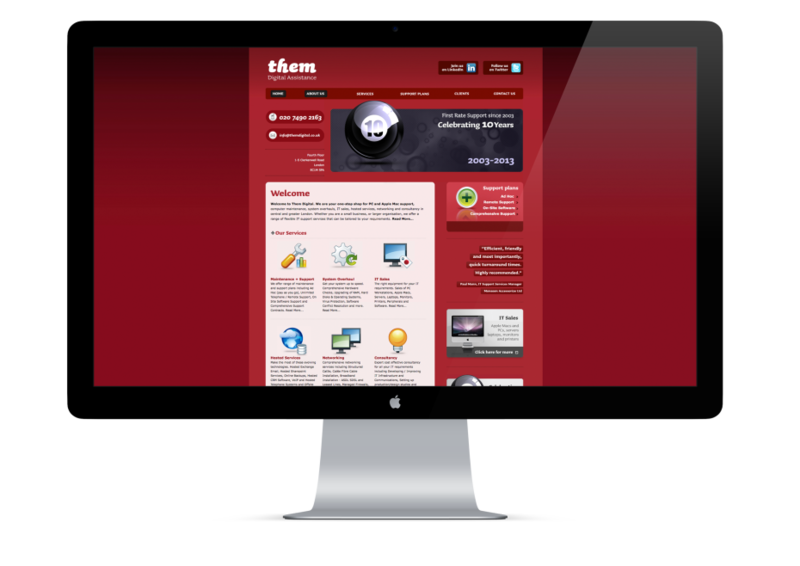 Them Digital, a IT Support company needed a new website to showcase their expanding skills, services, and client list. 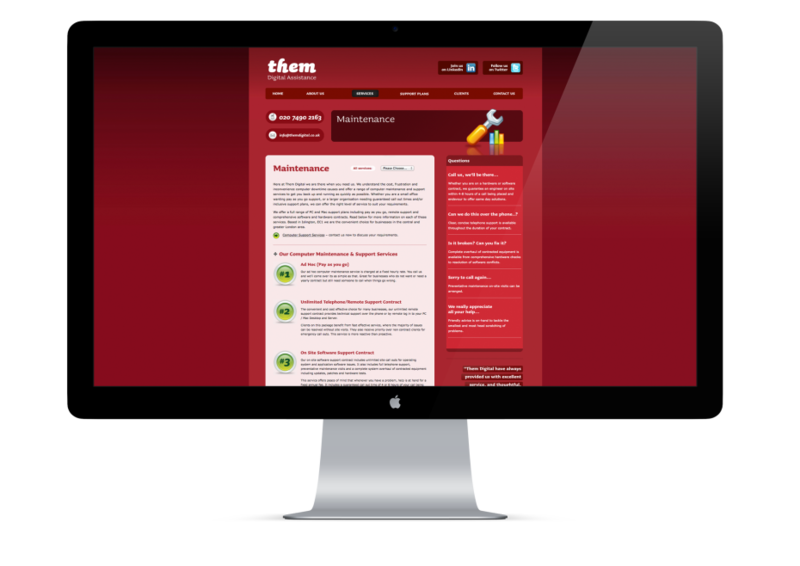 We utilised Font Replacement technology to keep the site on-brand, and Dynamic Flash Animation to add impact and Flair.